Description: Book has light bumping to fore edge corners. About 30 leaves have dog-earing to bottom corner. A little rubbing and light wear to surfaces of wraps. 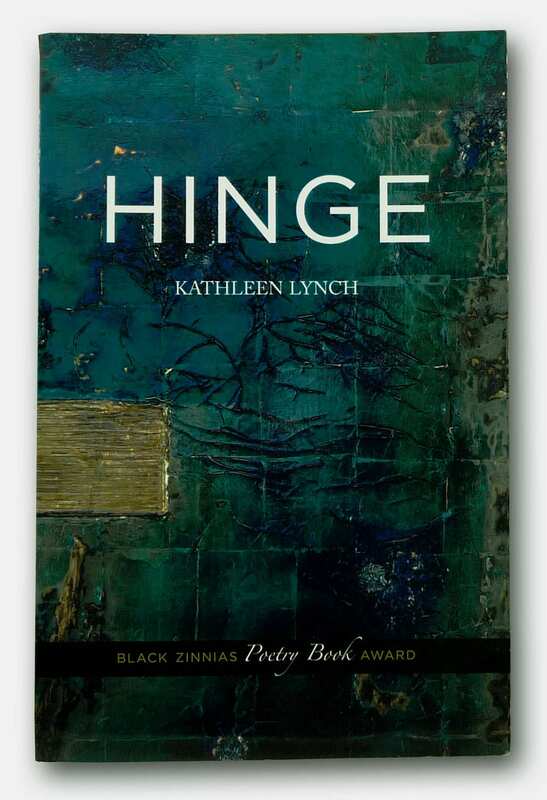 Received Black Zinnias Poetry Book Award. First edition, 2006. Inscribed by author and dated June 10, 2006.